Pay day is usually the happiest day of the month for most people. For those among this lot, Chances are you have already made plans to spend even before the money has found its way into your account. The question however is, are your plans to spend judicious enough? Below are 6 things to do on pay day. What exactly are you hustling for if you can’t afford to spoil yourself every now and then? 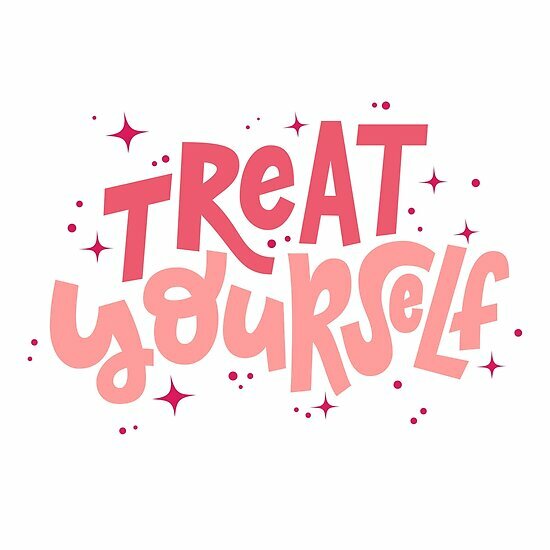 Give yourself a nice treat. Dinner in a fancy restaurant, A Spa session, A trip to the movies or just about anything you genuinely enjoy. A budget is important because without it, you may not be able to account for how you spend your money. It would be unwise of you to not have a savings plan. Every month, you should make efforts to keep aside a stipulated amount in a place where it can only be accessed when necessary. An integral part of ‘Adulting’ involves being responsible enough to foot your bills as at when due. For the fact that you work hard, you deserve to be comfortable. Stock up on everything you need from Fashion Items, Home and Kitchen Essentials, Electronics, Computer and Accessories, Drinks, including Groceries too. Visit www.konga.com for these and more. Get Great offers for any budget on items across category in KONGA’S PAY DAY DEALS. With the over 40% discounts available on items ranging from Electronics, Fashion, Phones/tablets, and much more; living the Vida Loca is not far fetched. Visit www.konga.com select all you need with the option of having it delivered to your doorstep or walk into any KONGA Retail store near you for more amazing offers.